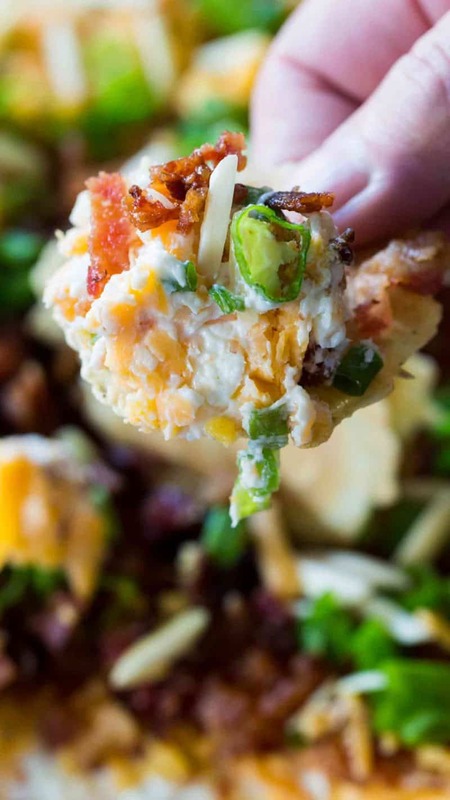 These savory dip recipes are perfect to bring along and make the perfect party appetizers. Summer potlucks are just around the corner and these dips make perfect recipes to share. If you need to bring a dessert dip try this cream cheese chocolate chip dip! But watch out, it is so good, it can be addictive. 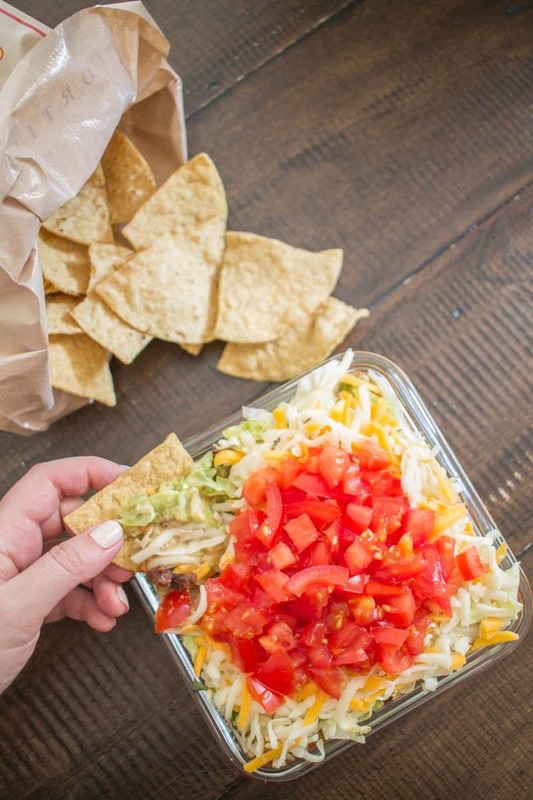 This crowd-pleasing 7 Layer Taco Dip can be prepared in just 10 minutes. It also tends to be the first thing to be eaten when I host parties. Million Dollar Dip is the best cheese dip that you can make! Layers of creamy cheese, sharp cheddar cheese, bacon, slivered almonds and green onions! 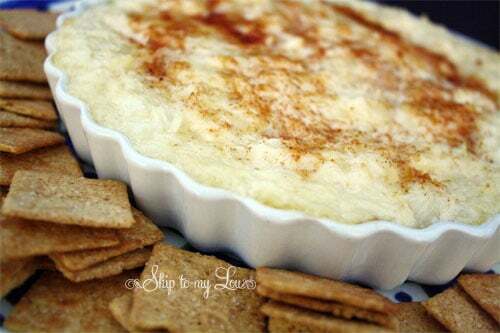 This Baked onion dip is amazing. It couldn’t be any easier to whip up and it is always a crowd pleaser. 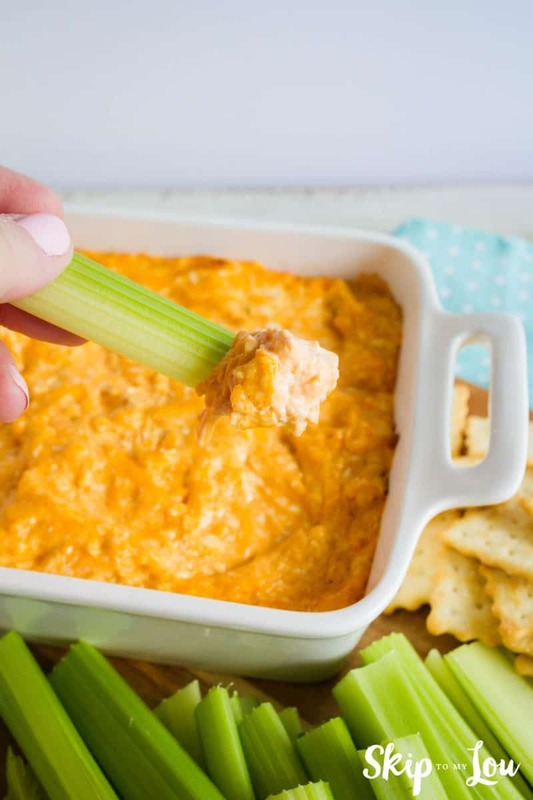 Buffalo chicken dip is one of my all-time favorites. I am constantly asked for the recipe, and when I am bringing a dish to share at different parties, this one is often requested! Luckily it is super easy to make, so I never mind whipping it up. 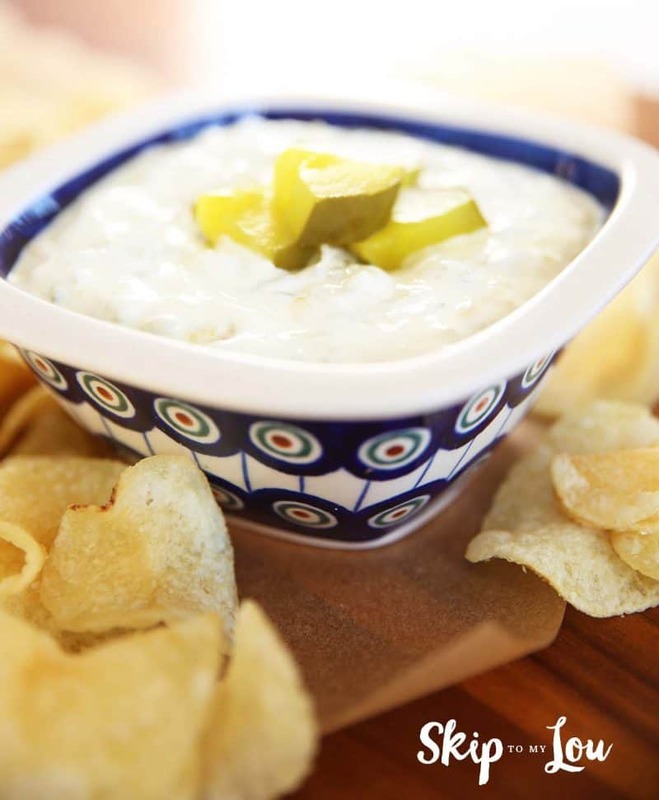 This dill pickle dip is unusual but so good. It is super tasty and can also be used for fresh veggies! People will ask you where you got it because it is so different and yummy. 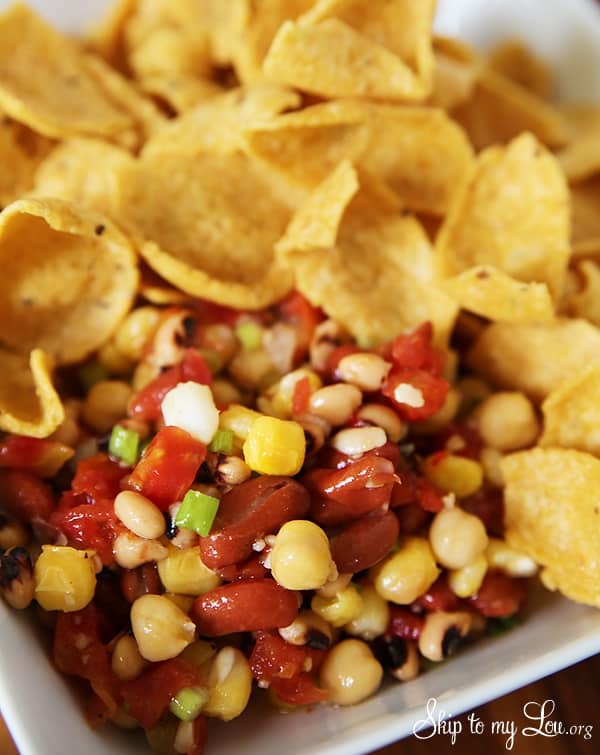 This Kansas Caviar is perfect for tailgating! It is a hearty dip that is great for gluten-free and vegetarian eaters. I love the tangy marinade. It is super easy to make and you don’t have to worry about keeping it hot or cold during your party! Stop by tomorrow for another Made By You Monday! Who knows next week I may be featuring you.